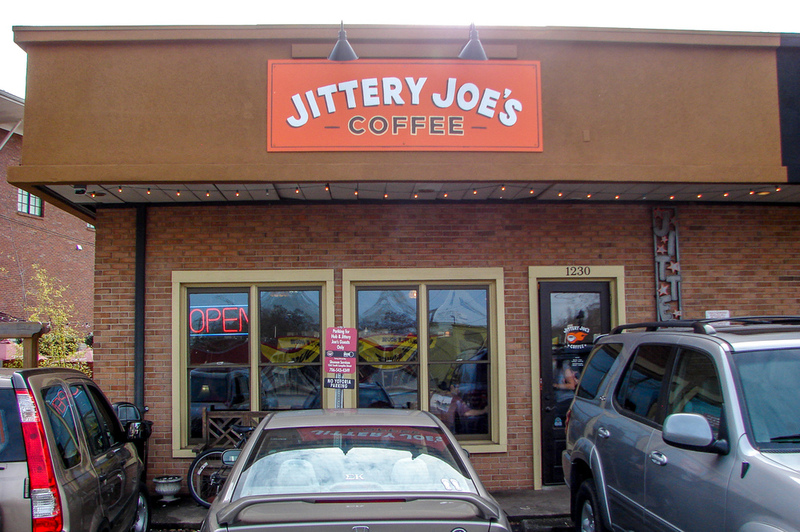 Jittery Joe's is a franchise coffee house founded in 1994 and based in Athens, Georgia. The company has seen continual growth and expansion and CloverLeaf has been fortunate to build-out two of their stores now. Check out Jittery Joe's Epps Bridge. Scope of Work: Design, demolition, foundations, framing, exterior openings, exterior patios, MEP systems, interior finishes, millwork and site built furnishings.